Jose Mourinho says “it is a shame” for the Premier League that the start date this season means many players at the World Cup in Russia will not have enough rest time to be fit for the opening fixtures. Manchester United kick off the 2018-19 season when they face Leicester City on August 10, which United boss Mourinho says does not allow sufficient time for players featuring at the World Cup in Russia to rest and then recover their fitness. 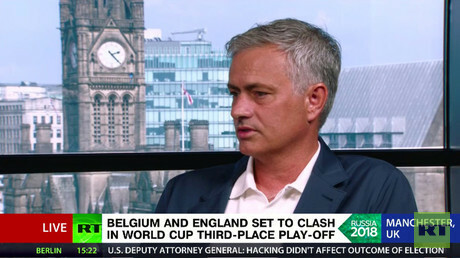 “We cannot start the Premier League with our players that were in the World Cup, which is a shame for the most important club competition in Europe,” Mourinho told RT in his exclusive role as a guest pundit. 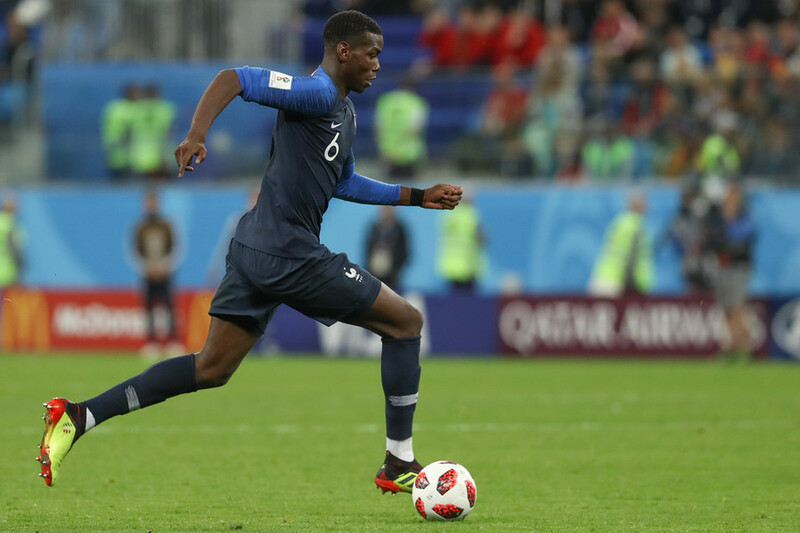 Manchester United have a number of key players who have featured at the World Cup, including England’s Marcus Rashford, who played in the third-place playoff against Belgium on Saturday, and midfielder Paul Pogba, who will line up for France in the final on Sunday. 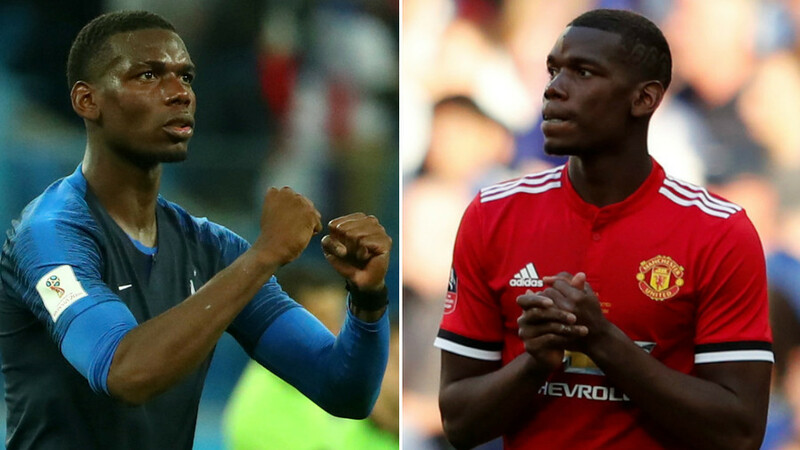 Mourinho said he would give his World Cup players three weeks off at the conclusion of the tournament – meaning many would not have sufficient pre-season training to be ready for the Premier League restart. “Three weeks [off], which I think is the minimum that their body and soul needs, and which is the minimum for them to return and think about football again,” Mourinho said, in answer to how long the players would get as a break. He also said it would mean that the traditional season curtain-raiser, the FA Community Shield, which this season is between FA cup winners Chelsea and league winners Manchester City, would not be worth watching as it would largely feature two second-string teams. Mourinho is entering his third season in charge at Manchester United, and will look to build on the team’s second-place finish last time out.